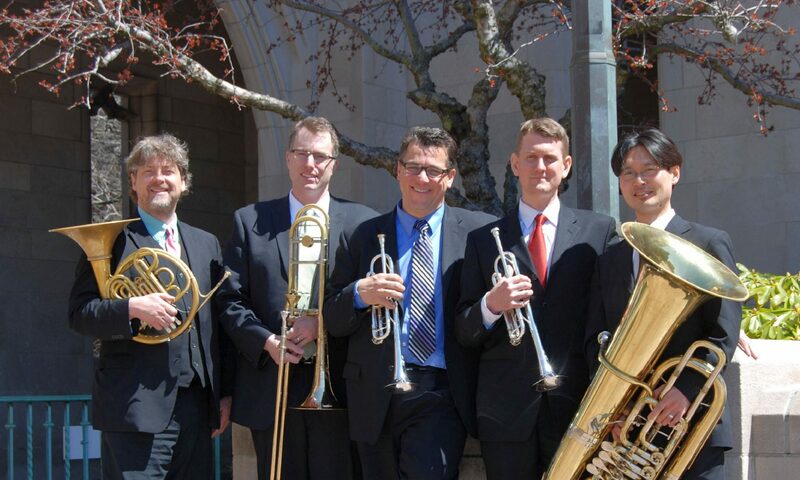 As an active free-lance musician, Mr. Spiridopoulos has performed with the Boston Lyric Opera, Boston Ballet Orchestra, Boston Landmarks Orchestra, Cantata Singers of Boston, Emmanuel Music, the West Virginia Symphony, Key West Symphony, New Hampshire Music Festival, the Empire Brass Quintet, Burning River Brass and many others. 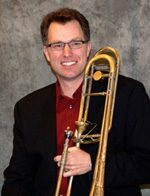 Since 2010, Mr. Spiridopoulos has been Lecturer of Trombone at UMass Amherst. He has performed recitals and presented master classes at numerous schools including Boston University, University of New Hampshire, University of North Texas, Baylor University, Texas Tech University, Texas Christian University and Oklahoma City University. In June 2012, he appeared as a guest soloist at the International Trumpet Guild Conference in Grand Rapids, Michigan. Mr. Spiridopoulos has also been a featured faculty soloist with the University of Massachusetts Wind Ensemble and Concert Bands.